Most of us look at retirement with both a sense of anticipation and a feeling of dread. 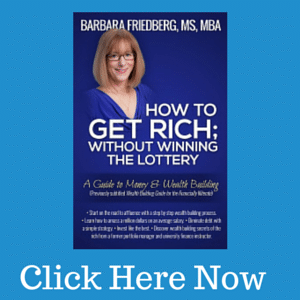 It is not easy to transition from accumulating wealth to suddenly managing years of withdrawals. 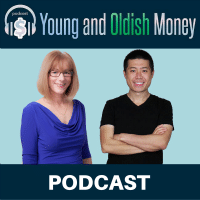 Before you experience the joie de vivre, it would be prudent to consider chalking out a drawdown strategy that works for you. You have worked hard to accumulate wealth. You need your wealth to last through your life without running out. Knowing how to decumulate and generate income in a tax-efficient way is a complex task, but just as crucial. Bonus; Money Can’t Buy Happiness, But…..
Before you plan a draw down strategy for your day-to-day living, consider allocating an amount you would require for leisure. These could include traveling the world, starting a new hobby, or buying a new car/house. Set a budget for each of these activities so that a sudden whim does not become a cause for concern. Your expenses should be ideally as low as your lifestyle permits. You should consider cutting down on unnecessary expenses. Choosing where you would live post-retirement also makes for a crucial financial decision. Though no one likes change, the city you choose to reside in post-retirement has a massive impact on your expenses. If you are low on savings, consider shifting to a countryside where the cost of living would be within your budget. Tip: Keep a 10% spend buffer. If you estimate your monthly expenses to be $2,000 after all expenses, add an extra 10% ($200) while planning. With markets being volatile and life expectancy on the rise, it is hard to ascertain whether your savings would last you a lifetime. To tide over the uncertainty, try to establish a source of regular income during retirement. You can take up a part-time job, consult, or rent out property. Explore income-generating investments like dividend equities, fixed income bonds, or alternative investments. It is never easy to guess how long you would live for. It is thus crucial to hedge the risk of outliving your savings. You can buy longevity insurance via a deferred annuity. The basic idea is that you buy an annuity today that doesn’t start until close to your expected mortality date. Word of caution: Annuities are complex instruments. Consult with an advisor if considering one. Your house is an asset which you can tap into after retirement. If the property valuation has gone up considerably, you can choose to sell your house. The proceeds from the sale can be used to pay off your mortgages and take care of all expenses. However, selling your house would mean having to rent for the rest of your life. Taxes are usually levied on the gains when you withdraw your money from various accounts. It is worth the effort to understand how tax is levied on each of those accounts and how money can be withdrawn from them to minimize tax obligations. E.g., If you withdraw after you are 59.5 years from a SEP, SIMPLE, or a Traditional IRA, you are taxed at the current tax bracket. However, no taxes will be levied if you withdraw from a Roth IRA, subject to account being at least five years old. While you can start drawing social security once you hit 62, it’s advisable to wait as long as possible. Waiting till full retirement age would usually result in a larger monthly paycheck. Most target-date funds come with a standard glide path. The concept is simple. You start with a high equity allocation when you are younger. As you near retirement, lower the equity allocation in favor of bonds. But the traditional advice is broken due to low bond yields, increased market volatility, and rising life expectancy. Based on your investments, you might require higher equity allocation during your retirement. Long-term care insurance can help you cover the cost of nursing home or home care in your advanced years. These unexpected healthcare expenses can decimate your savings if not properly cared for. If you have company stock in 401(k), learn about Net Unrealized Appreciation and how to minimize taxes if you rollover 401(K) to an IRA. Once you enter your retirement phase, you need to start withdrawing money for your day-to-day needs. To ensure that you don’t run out of money after a few years, your assets must generate sufficient returns to make up for your withdrawal. The larger the difference between how much money you withdraw (drawdown rate) and the returns your investment generate, the faster you will run out of money. 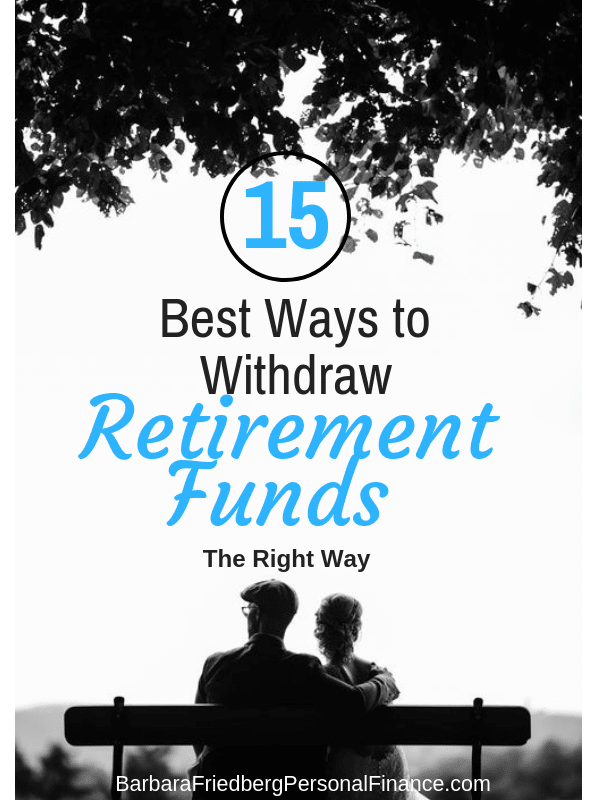 The four percent rule says that you can withdraw 4% of your retirement portfolio balance the first year. For the subsequent years, withdraw 4% adjusted to the actual inflation. Assuming a 50-50 allocation between stocks and bonds, this strategy is expected to give you a 90% chance of the portfolio lasting for 30 years. Though this is a good starting point, it suffers from a few drawbacks. The rule, created by William Bengen in 1994, is based on historical returns for bonds and stocks before the study. However, since then, bond yields have dropped considerably. And equity returns are not stable. A constant withdrawal rate does not factor in two unknowns- the future return of the portfolio and the length of the retirement period. What if you only have $100,000 saved up? A 4% withdrawal rate means just $4,000 every year for you and your family. On the other hand, if you have $10 Million saved up, that means you can withdraw $400K per year. Have a plan in place to make up for the loss of required income if required. The withdrawal rate you decide should be a guideline. While it’s tempting to draw more if your portfolio grows, it’s prudent to stick to your plan and leave a little extra in your account. Just like you may have a few good years, there’s an equal chance of having a few bad years. You’ll need to have a plan to cut down your expenses drastically should the markets tank. As you grow older, it’s common to lower your allocation to equities and increase allocation to bonds. However, this could result in lower portfolio growth during the later years. Review your portfolio annually to assess previous year’s investment performance and inflation rates. Speak with a financial advisor to see if any asset allocation adjustments are required in your portfolio. Qplum’s A.I. 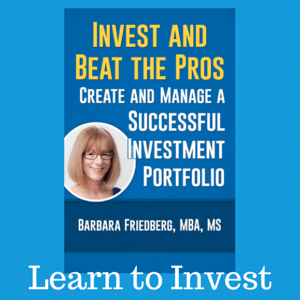 based investment strategies aim to protect your capital while not sacrificing portfolio growth. That’s one less thing for you to worry about. So go ahead and enjoy your retirement phase – as it’s meant to be. This article was reprinted with permission from Qplum. The original article is here.